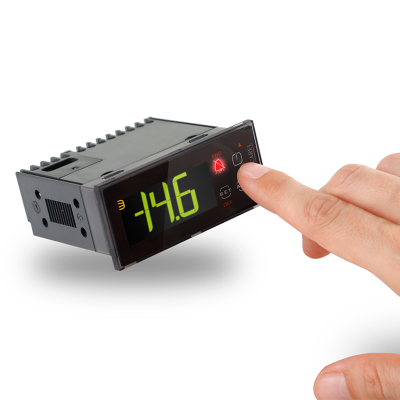 The Refrigeration Business Unit markets and supports the CAREL range of Refrigeration & Air-conditioning control products and systems, these being sold through our Refrigeration OEM and Contractor Partners throughout the country, and supported by experienced sales engineers in each of our branches. 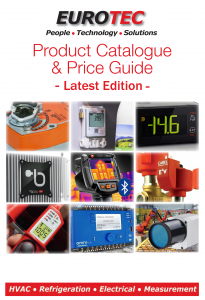 Our product range also includes an extensive variety of quality Refrigerant Gas Leak Detection Sensors from MSA and Honeywell Manningincorporating Infra Red technology, providing the highest level of reliability and repeatability available to the industry today as well as HITACHI horizontal scroll compressors for OEM applications in the Refrigeration and Air-conditioning Industries, and 3 brands of Ice Machines for the Food Retail, Hospitality and Industrial sectors; FUNK GmbH, MAJA and ZIEGRA. 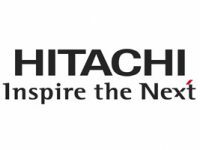 Our Refrigeration BU Team have a great depth of application and technical competence to support our customers during the product selection, sales and after-sales processes. 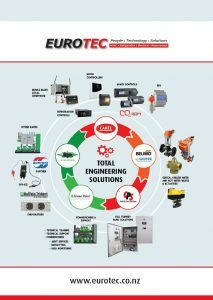 Click here or on the image below to view our Refrigeration total solutions brochure. BITZER compressors are indispensable in many branches of industry. 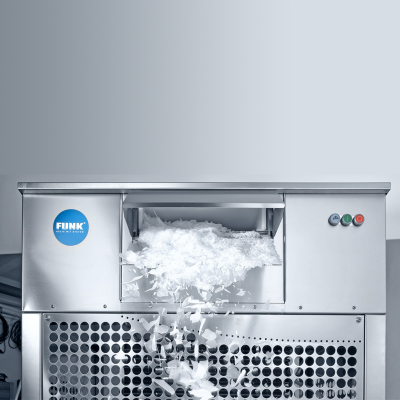 BITZER products are renowned for their efficiency, operating reliability and low life cycle costs in numerous industrial refrigeration applications. 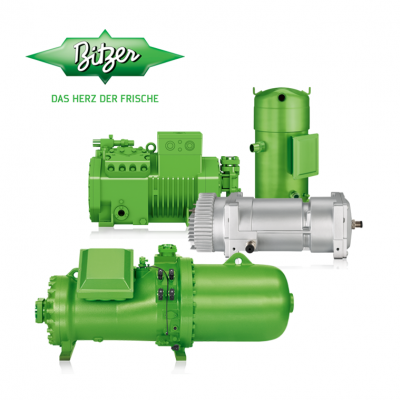 At the heart of all Bitzer condensing and packaged units is a signature high efficiency compressor. 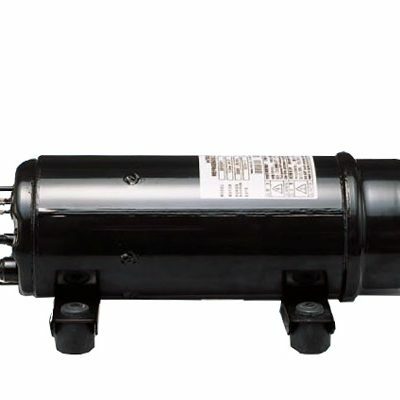 BITZER has built and designed multiple compressor packages for over 50 years, providing the industry with complete factory-assembled finished products ready for installation. 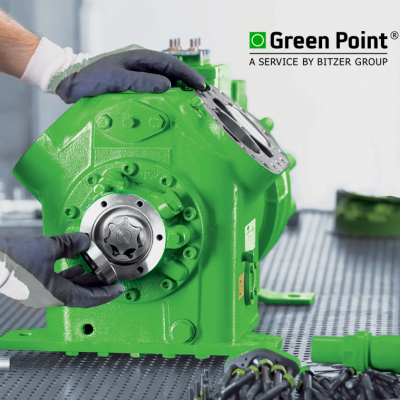 New Zealand welcomes the addition of the Bitzer Green Point , a concept which is built around the growing importance of services and after-sales in the Refrigeration, Air Conditioning and Process business sectors. 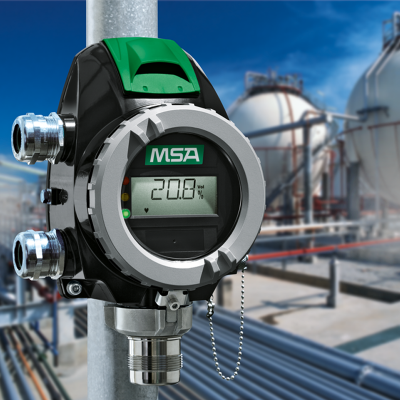 Gas detection products and systems for Refrigeration, Air Conditioning and Industrial installations.